Let us help reconnect you to your life. Here at Minnesota Hearing Solutions, our mission is to improve the lives of our patients by providing them with exceptional hearing care. If you or a loved one are having trouble hearing or understanding the speech of others, we invite you to take the first step on your journey to better hearing. It's easy to get started, simply contact us at our local Cokato phone number, 320-559-0333, to schedule your complimentary hearing evaluation. 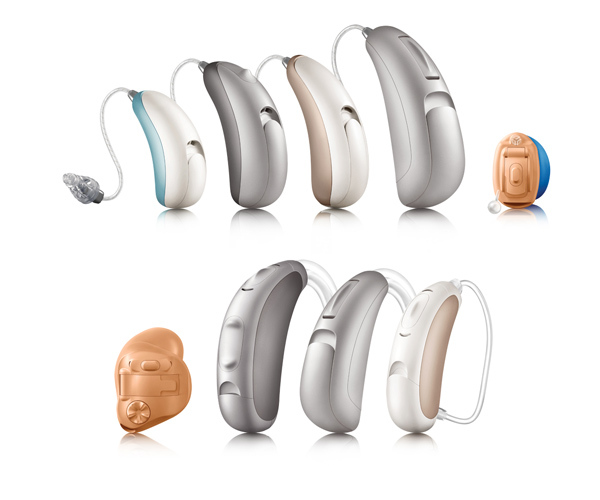 We carry all major brands, makes and models of hearing aids, so rest assured, we have the perfect solution for your hearing needs. We provide exceptional hearing care so our patients can enjoy life to the fullest. We carry all makes, models and brands to better serve you. We answer your Frequently Asked Hearing Health Questions. Hearing loss can affect more than just your dinner conversation. According to a recently published study by the Johns Hopkins School of Medicine and National Institute on Aging, seniors with hearing loss are significantly more likely to develop dementia over time than those who retain their hearing. 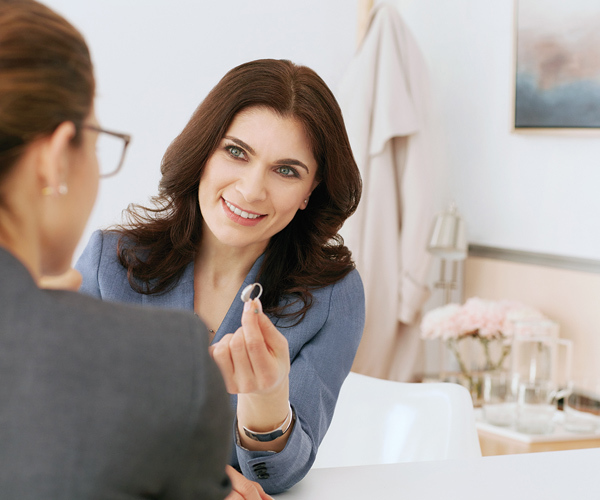 With so many options available today to correct and enhance your hearing, there is no reason to let it go untreated. Read the full John Hopkins article here!